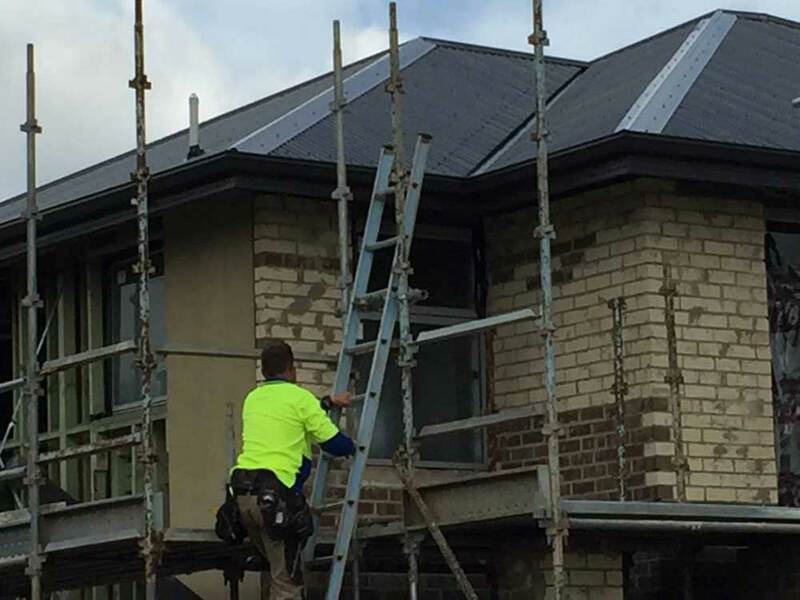 Roofing Works By Rite Price Roofing Adelaide - Contact Us For A Quote. Roofing is an important part of house construction & maintenance in Adelaide and South Australia. Given the extreme climates. A good roofing setup helps a home withstand extreme weather conditions and can enhance the comfort of a home significantly. When it comes to roofing, astute home owners know to invest in top quality materials and the best workmanship, since each roof is meant to last for many years to come. In fact, the cost of roof restoration could be substantially higher than the initial installation in certain circumstances. And the cost of replacing a roof completely is even higher. So make sure you speak to Rite Price about the best options for your roofing installation. 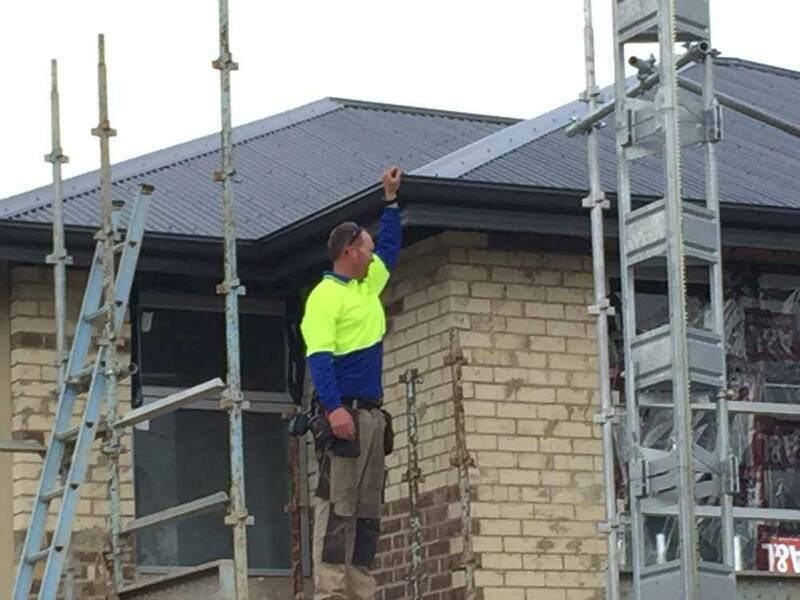 At Rite Price Roofing Adelaide, we partner with the highly reputed Colorbond® Steel – which has been tested and proven for 50 years in Australian conditions.Colorbond® roofing is highly resilient, lasting and cost-effective. And it comes in a wide variety of colors to match any elevation and design. Our expert roofing consultants will assess your exact requirements, and propose the best materials and approach to your roof installation. Roof installations are completed in a timely manner with minimal mess and our installers will clean up as they work. This ensures that the entire roofing project will not cause excessive disturbance to home owners or their neighbours. 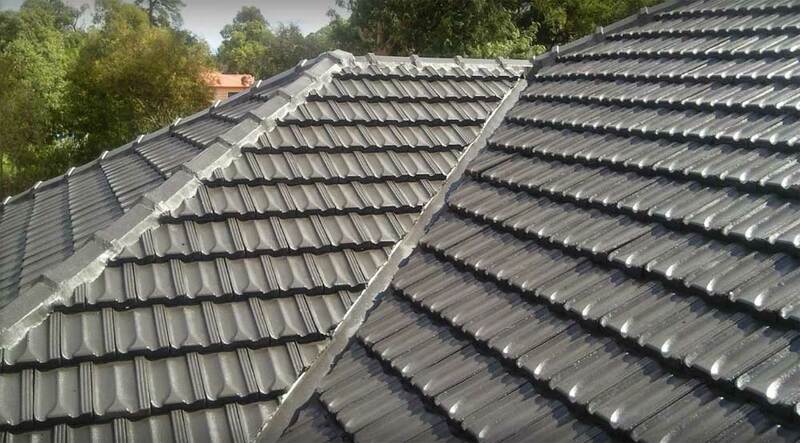 Metal roofing is a great option for Adelaide & South Australian homes. Tough, durable and strong, they are able to withstand the harshness of our hot, dry summers, while providing ideal protection during the cooler months and from the winter rain and storms. While tile roofing is subject to occasional breakage and replacements are necessary, metal roofing hardly ever requires any maintenance. Metal roofing also requires minimal cleaning. Rain will wash out the roofing constantly, keeping the roof looking clean and neat. Tiles tend to get old and discolor, requiring restoration and replacements. And each time you contract a roofer to perform these services, you incur a cost. Metal roofs also offer a huge variety of colour choices to blend in with your existing walls and fascias, plus they are easy to install and maintain. 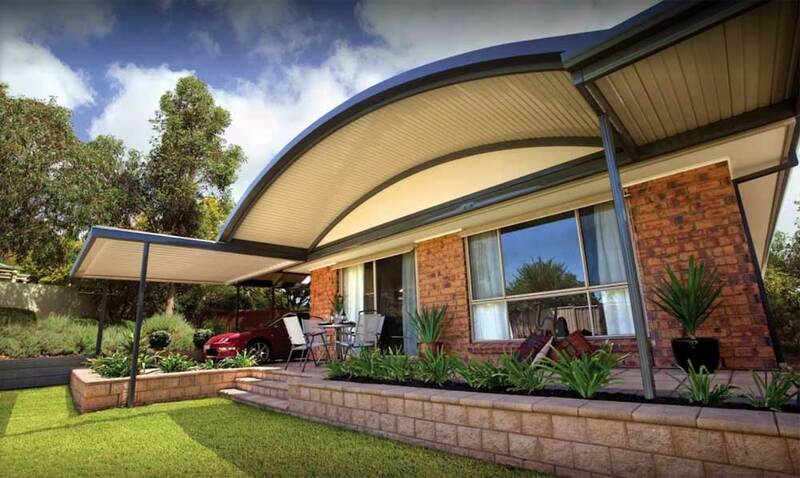 And the popular choice for most Adelaide home owners is Colorbond roofing. How hard is it to replace a metal roofing? Roofing works & replacements are best left to the experts. Home handymen often have the best of intentions but roof replacement can be a big job and when you consider the importance of a roof in providing protection and security for your home, seeking professional help is the best solution. The entire structural integrity of the roof needs to be carefully assessed and implemented, in order to ensure safety. In addition, the workmanship and experience of expert roofers will ensure that your roof is properly enclosed and sealed from the external. This removes the occurrences of unwanted guests living in the roof spaces. Revolution Roofing is the perfect choice when considering a metal roof replacement. It is a product that is strong and versatile and comes in a range of lengths and thicknesses to ensure a perfect finish. It is also available in a wide range of advanced profiles, finishes and colours to allow you to complement your existing walls, fascias and other paintwork. You can see our colour chart below to help you consider the range of different options available. The EuroPlus series is designed to suit both modern and traditional architecture which means that you are always guaranteed a perfect result. At Rite Price Roofing we have the expertise to offer you a great range of options for you to replace or repair your Metal Roof. With our unbeatable warranty you can trust Rite Price Roofing to exceed your expectations on any metal roof replacements. We offer a wide range of options specific to each individual homeowner including your choice of material, guttering, colour, coatings & insulation with quality products from Revolution Roofing. Rite Price offers a 10 years guarantee on our workmanship and up to 30 years home owner guarantee from suppliers on their products. You can be assured your roof is in good hands, thanks to our partnership with Revolution Roofing. Rite Price is proud to offer the highest standard of workmanship and service to you. Best of all, we offer you a FREE quote. There is no call out fee and we will work with you every step of the way to ensure that you are happy with the end result. 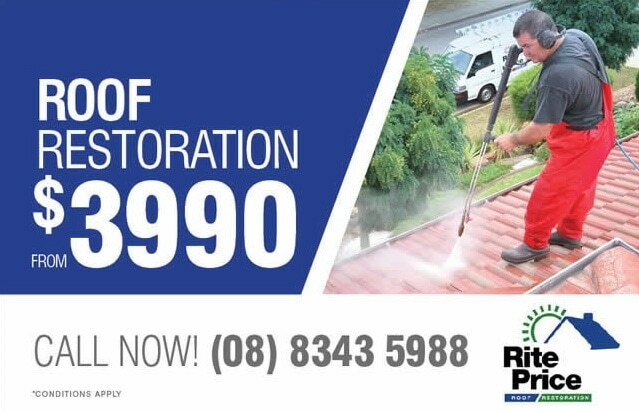 Rite Price Roofing Adelaide doesn’t only provide roofing, gutter works and roof restoration. We also specialise in the installation of metal verandahs, pergolas, carports and patios. When building a home, every inch of space under your main roof will cost you money. That’s the way builders charge. 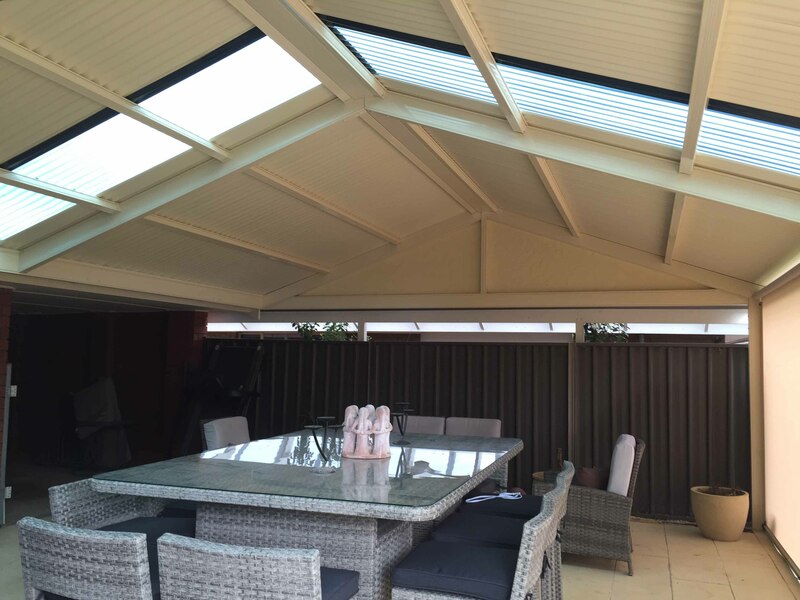 You can spec in a smaller under-roof area with your builder, and make use of verandahs, pergolas and patios to provide shelter for the outdoor entertainment areas. Need an extension to your roof? A sheltered entertainment area in the form of a covered porch or patio? Speak to us today. We have beautifully designed constructs that will suit any elevation.